Whether the animals you own are part of the family or provide you with a source of income we understand their importance to you. 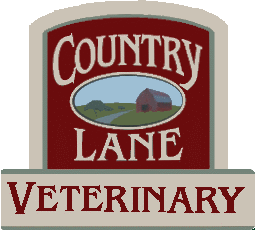 At Country Lane Veterinary Services we provide a variety of options to help keep your animals as safe and healthy as possible. For each species of animal there are a variety of bacteria, worms, viruses, and other forms of pathogens that could harm your animals, so we recommend as much preventative care to avoid those difficult and costly situations. Many of these problems can be avoided with regular visits to the Vet, accompanied by the right testing and preventative medications recommended by Doctor McKenna.